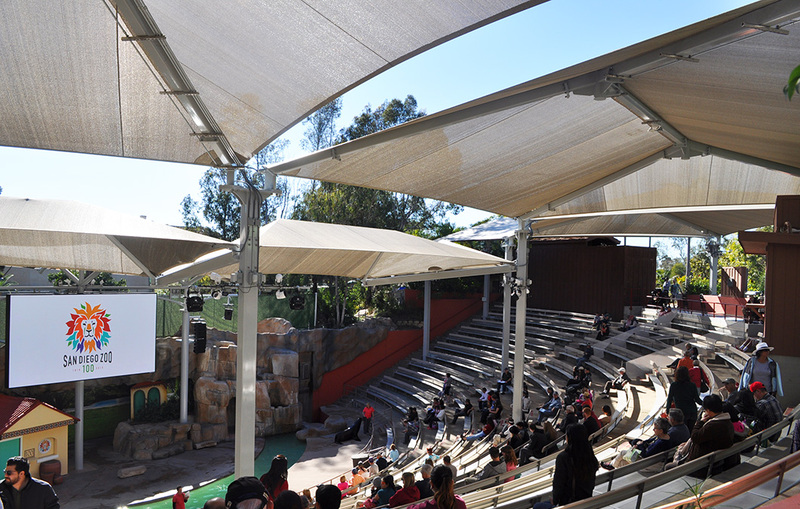 The Wegeforth Bowl at the San Diego Zoo is an outdoor amphitheater. 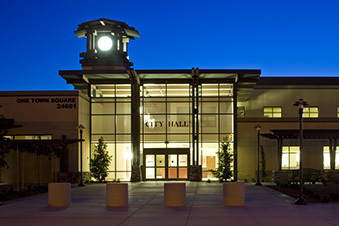 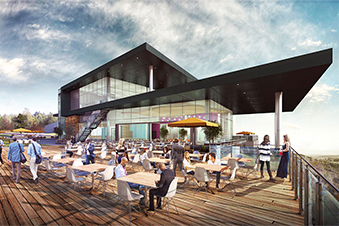 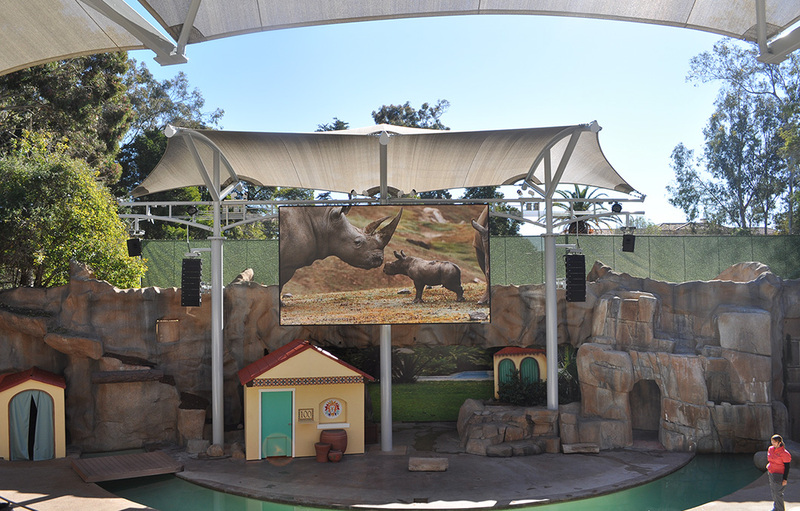 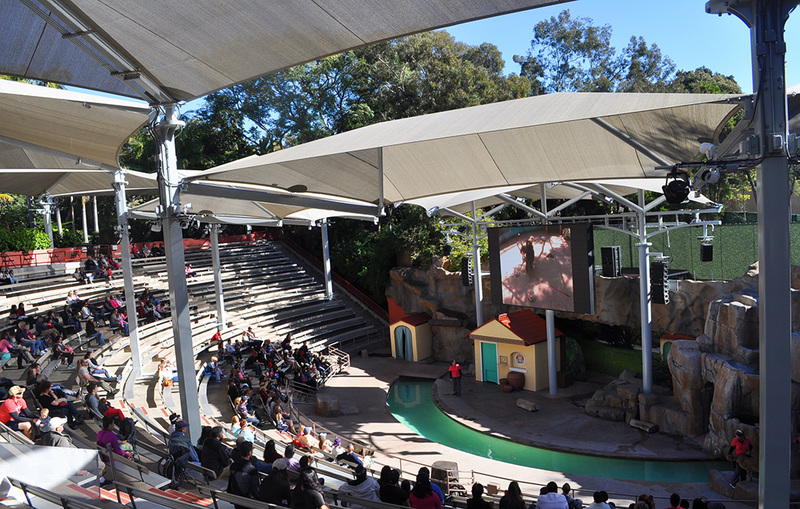 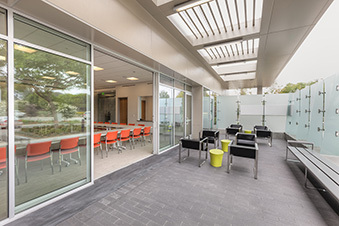 Named after Dr. Harry M. Wegeforth, the founder and first president of the Zoological Society of San Diego, the amphitheater showcases various animals and their trainers entertaining and educating zoo visitors. 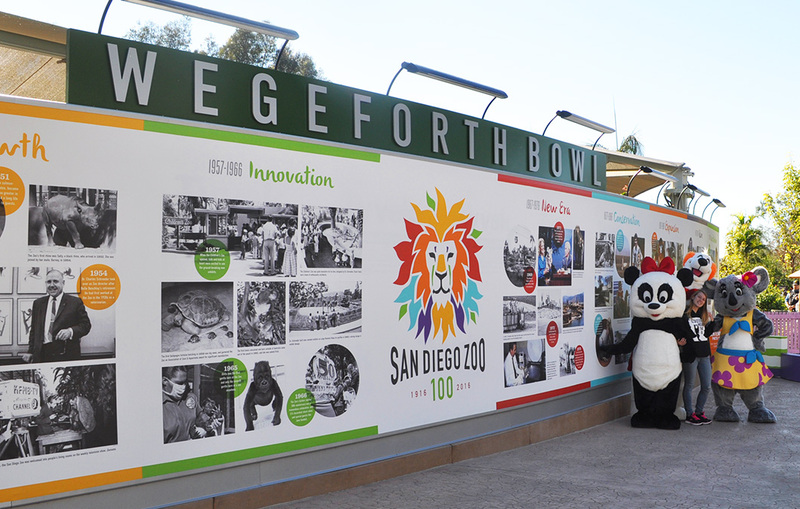 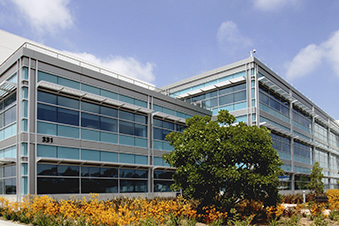 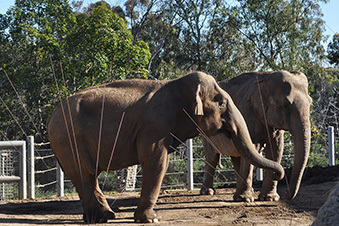 In 2016, the San Diego Zoo celebrates 100 years!